How the lumber impacts the environment is definitely an important issue. If you’re a builder or end-use lumber customer in the US, it should be increasingly important to you, too. 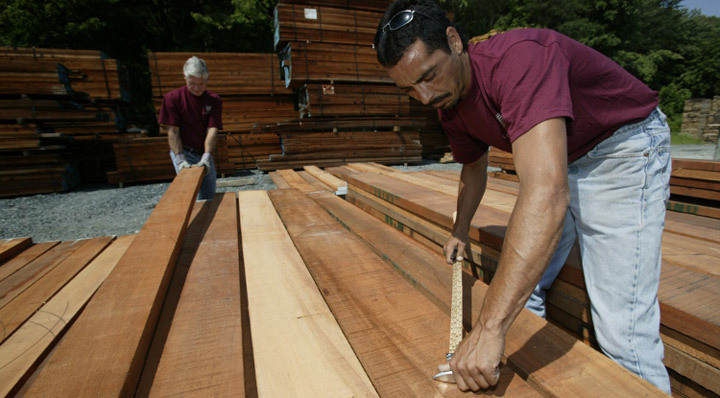 Combined with CITES regulations, Lacey Act regulations in the US have made everyone in the supply chain increasingly accountable for legal lumber harvesting and exporting. The Lacey Act is over a century old, but its extension to the lumber industry is only a decade old. 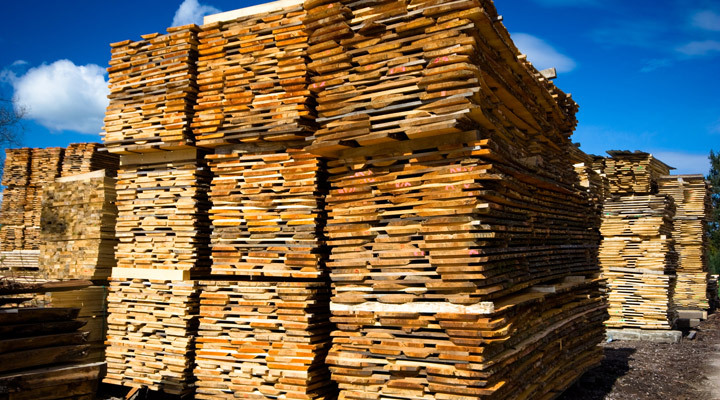 Essentially, it disallows any lumber harvested in violation of local laws from being transported, sold, or purchased on US soil. And anyone who becomes part of the supply chain of illegally harvested lumber can be prosecuted. 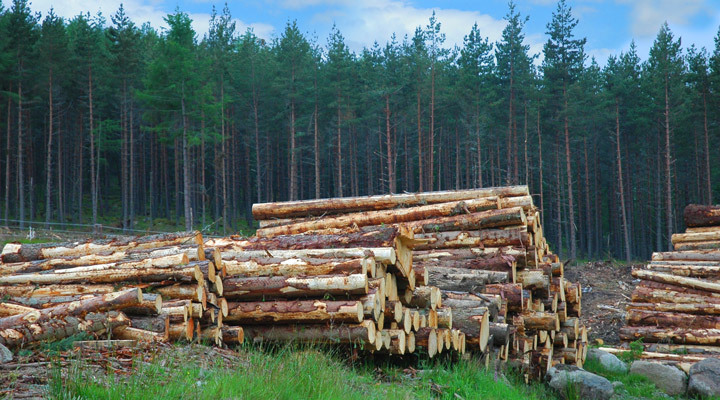 The Lacey Act has made it everyone’s business to know where their lumber comes from — not just directly, but all the way down the supply chain. The phrase “due diligence” is used to describe any member of the supply chain’s responsibility to secure documentation regarding the source of the lumber and validity of claims of legality. What exactly constitutes “due diligence?” It’s definitely subject to interpretation. Unfortunately, it’s easier to determine what doesn’t necessarily count as “due diligence,” according to Lacey Act requirements. And as much as they would seem to equate compliance, neither documentation nor certification guarantees compliance. The Lacey Act is concerned not with documentation, but with actual fact. Since documentation can be forged, every member of the supply chain is obligated to confirm the validity of any claim of legality; it’s a tall order, for sure. At the end of the day, trust isn’t earned simply by words but by reliability of those communicating those words. 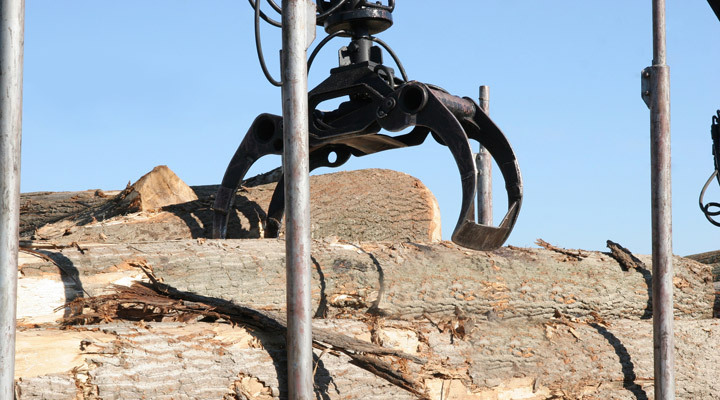 Forming a long-term relationship with a trusted supplier who fully evaluates any logger or exporter and forms relationships with those entities is key. The J. Gibson McIlvain Company imports exotic hardwoods from around the globe, making this issue extremely important to us. 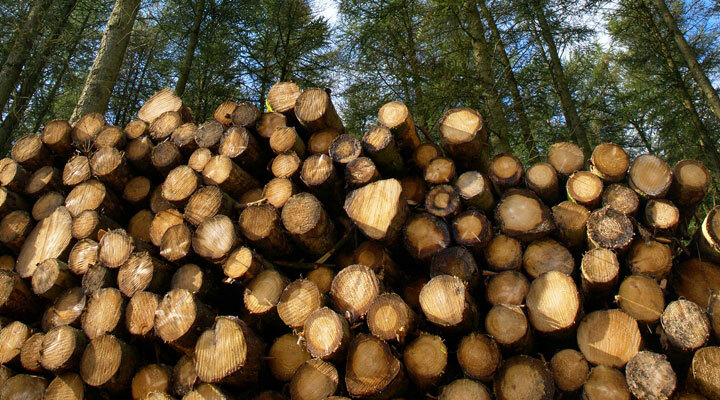 Not only is environmental sustainability one of our core values, but in light of the Lacey Act, we realize that finding out where our lumber comes from is no longer a matter of mere preference. A huge part of our doing our “due diligence” occurs at the relationship-building level as we forge partnerships with trusted suppliers, many of whom we’ve worked with for generations. We also employ agents on the ground in various parts of the world, who act on our behalf and communicate regularly with us. In addition to our long-standing tradition of working with only trusted suppliers, we are open to forming new partnerships; however, more often than not, we are unable to verify validity of legal and responsible harvesting; when that happens, we walk away. And that’s something not all lumber importers are willing to do. And perhaps we lose money because of that. But what’s more important to us, though, is protecting our reputation and that of our customers. We welcome any questions or requests for supply chain documentation.